Remember the old Keynesian joke of one government worker digging a hole while the other fills it up? China is getting dangerously close to making this a reality. 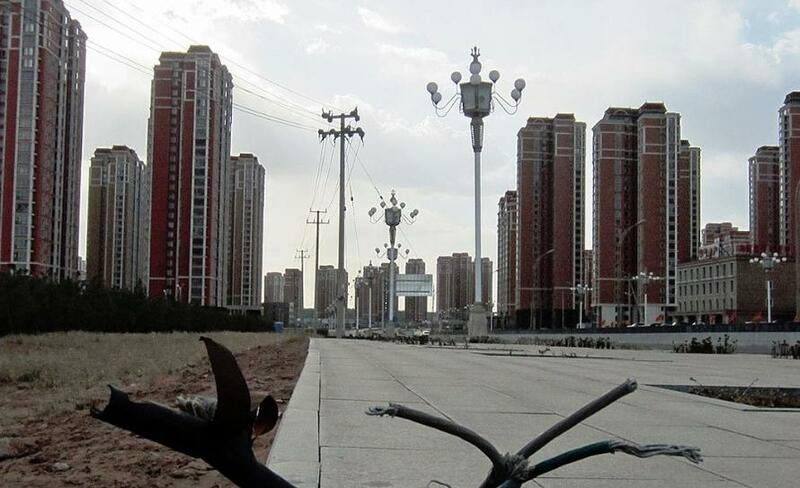 Having exhausted itself of building brand new real estate in "ghost cities", much of which is sitting across the country without occupants, China has now arrived at the ingenious solution of renovating old homes as a way to create stimulus, but without the pesky worry of creating a nation full of (more) vacant buildings. China is now in the midst of taking half a trillion dollars of central bank money and converting it into renovated housing that is driving real estate prices in the country higher, according to a report from Bloomberg. This is no more evident than in Heze, a city in Shandong with a population of about 9 million people. More than 250,000 older homes have been ripped down and replaced there since 2015. The government now wants to speed up construction of 15 million new homes that will replace anything that gets in the way of government wrecking balls "sub-standard" homes across the country. So far, the program has pumped $463 billion (3.2T yuan) into the economy. The need to stimulate the economy comes partly as a result of the trade war put into place by the United States. Trump's policies have decimated China’s economic outlook and the government is doing everything they can to lessen the impact on the country's citizens. Song Yu, chief China economist at Goldman Sachs Group Inc.’s mainland joint-venture partner, told Bloomberg: "Shanty-town redevelopment is important as this is a key part of domestic demand which is directly controlled by the government. There have been a lot of market concerns whether the government would scale back the amount of related investment." 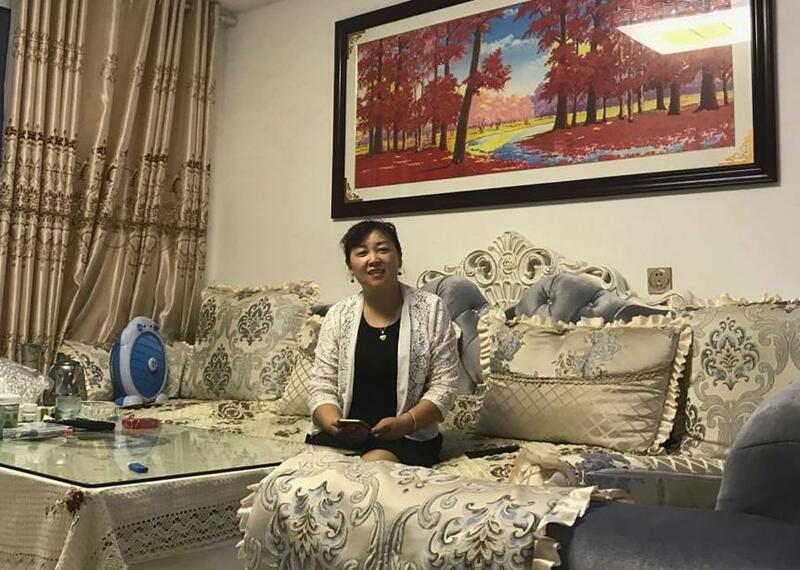 The program "uses newly created PBOC yuan to give occupants of old communal housing brand new apartments, cash, or both." If you’re trying to follow the money, it’s first printed by the PBOC, where it is then lent to the China Development Bank, who then lends it to local government financing vehicles in smaller cities. The local government is tasked with repaying the loans from land sales or redevelopment. Heze has been one of the most aggressive towns in China to implement this policy. It also happens to be home to President Xi Jinping’s wife. Construction is said to be "in full swing" there. Naturally, residents love the program because – well, they're essentially getting free cash. Li Ai’lian, a resident of Heze, told Bloomberg: "This saved me 10 years of hard work. Where we lived before there were muddy roads outside with chickens and ducks running around. It was so dirty." While the positives of the program are seen in occupants like Ai'lian, the negatives are that local governments, many of which are already in precarious financial situations, wind up with more debt. In addition, housing prices have more than doubled in Heze. 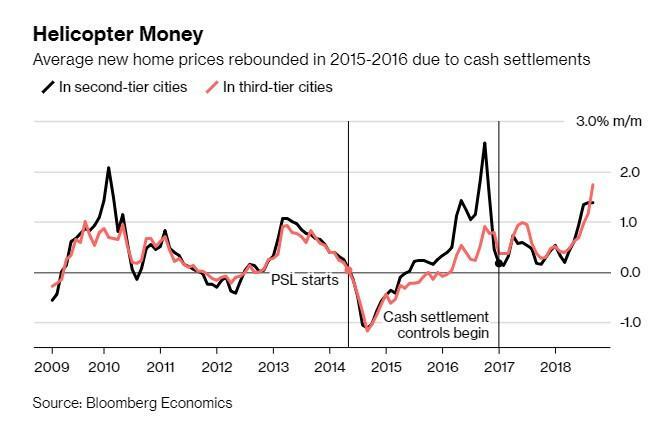 And while at the same time the government is ordering construction to accelerate, it has also reportedly instructed municipalities to stop cash payments for resettlement in cities were prices have gone up too much and where empty home inventory has fallen. The acceleration of cash settlements, to 56% of China Development Bank's 543 billion yuan of loans in 2016 (up from 20% two years prior) was regarded as the main culprit for fueling housing price increases. Lu Ting, an analyst at Nomura International Ltd. in Hong Kong, called the cash settlement part of the plan "helicopter money". Ting also made the astute observation that programs like this can’t continue indefinitely and that tapering may trigger financial instability. However, among this analysis performed by analysts and the government itself, nobody seems to have arrived at the simplest of conclusions: all of this easing and micromanaging of the economy now will only lead to additional, and far more severe financial instability, in the future. Nevertheless, China aims to produce 15 million new homes under the program over the next 26 months. Work is already underway on 5.34 million units. The government has also reportedly left room for a "potential tweak higher in the target" number if they want to adjust it next year. Color us not surprised. The town of Heze plans to demolish another 127,000 houses this year and 122,000 more after that by the year 2020. The total loans that it has received from the government amount to 36 billion yuan, which nearly matches the town's 37.1 billion yuan annual revenue. 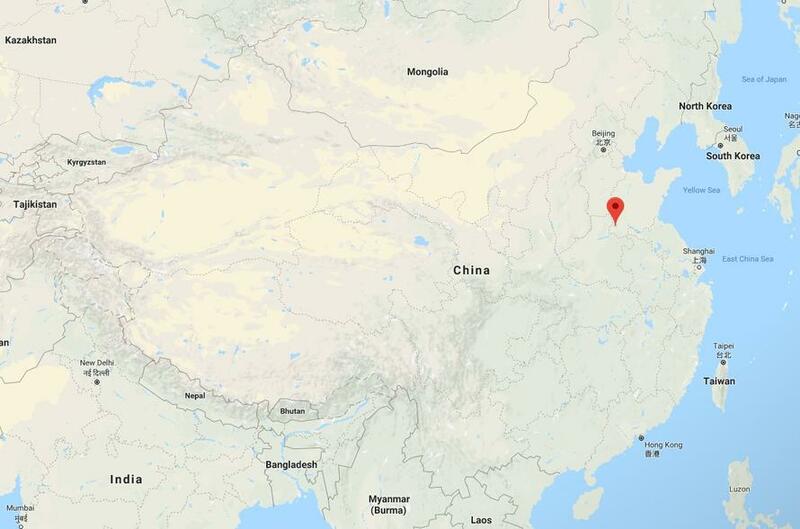 In a recent article about China aiming to building a new town around a replica of William Shakespeare's old home - another totally pointless real estate project - we concluded by stating that China should first consider filling out its empty cities and apartment buildings before taking on new projects. But as we dryly noted, that activity does not "boost" GDP and involves government bureaucrats doing actual work, which explains why it's not likely to happen anytime soon.